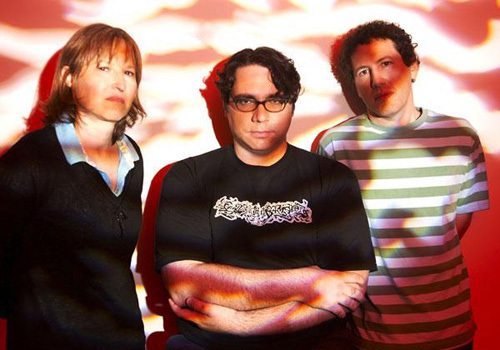 In support of their latest release Fade, Yo La Tengo will be embarking upon a spring tour, playing throughout North America in April and May before playing with Belle & Sebastian for several East Coast shows. Their set at the Brooklyn, N.Y. venue The Kitchen on April 9 and 10 will feature the band playing their score to the “live documentary” The Love of R. Buckminster Fuller. They will also perform the score alongside a traditional set at the Wilco-curated Solid Sound Festival. 26 – Baltimore, Md. @ Lyric !